Union Square/East Village NYC Therapist Helping You Find The Joy In Everyday Life! Hello, I’m Diane Spear. I’m a Union Square/East Village NYC therapist. All of these can be components of a miserable life or a satisfying one. Why? Because a good life starts from the inside. I don’t mean physical health, because I’m sure you know people in peak health who are unhappy. And you’ve at least heard of people who are terminally ill and are fully enjoying the time they have left. What makes the difference? An ability to find the joy in everyday life! What does finding the joy in everyday life mean? It’s not about having to have everything perfect in order to be satisfied. I’ll be happy when I lose ten pounds. Or get a big promotion. Or move to San Francisco. Or when I’m in a serious relationship. Or when my child gets into Yale. Or when my partner gets smart and starts doing things my way. These are all external things and situations, and you can be happy with them or miserable with them. How about now, dealing with the people and situations in your life today? Do you know how to be happy? How to make yourself happy? Can you feel good about how you handle yourself, regardless of what the people in your life are doing? Or are you waiting for someone else or a situation to make you happy? One gauge of a good life is satisfaction in love, work, and play. You may be in transition and know that you’re missing satisfaction in one of these areas. Maybe a major relationship has ended through divorce, death of a loved one, or a bad breakup. Or relationships are just hard for you, whether it’s a dating relationship, a marriage, or relationships with parents, children, friends, clients, coworkers, or supervisors. beginning a new chapter with your partner when your children leave home. Work is where you probably spend the majority of your time, so that if there’s a transition in your work life, it can affect the other areas of your life—positively, or negatively! returning to part-time work or ramping up your career from part-time to full-time work when your children are older. And what’s the point of working so hard if you don’t know how to have fun along the way, and you can’t relax at the end? That’s just a grind, not a fulfilling life! Remember above when I said that lots of money, good health, professional success, and a long-term relationship can be part of a wonderful life or a miserable one? Well, you can bring a sense of fun to your daily life, or a sense of dread and feeling burdened. Fun is an attitude, as well as an activity! Maybe you “look great on paper”—you’ve checked all the boxes—but you’re not enjoying your life. Why aren’t you feeling as good as you “should”? Why don’t your insides match your outsides? What’s getting in the way? I can help you! This is something we’ll explore together through therapy, and this can make a big difference in your enjoyment of your life. I’m a Union Square/East Village NYC therapist providing individual and marriage counseling and couples counseling, for older adolescents up through older adults with a wide range of issues. It’s a sign of strength to ask for help, and your call to me is the first step toward the satisfaction and enjoyment you’re looking for. Treatment’s not quick and it’s not easy, but it’s worth the time and effort to feel better! 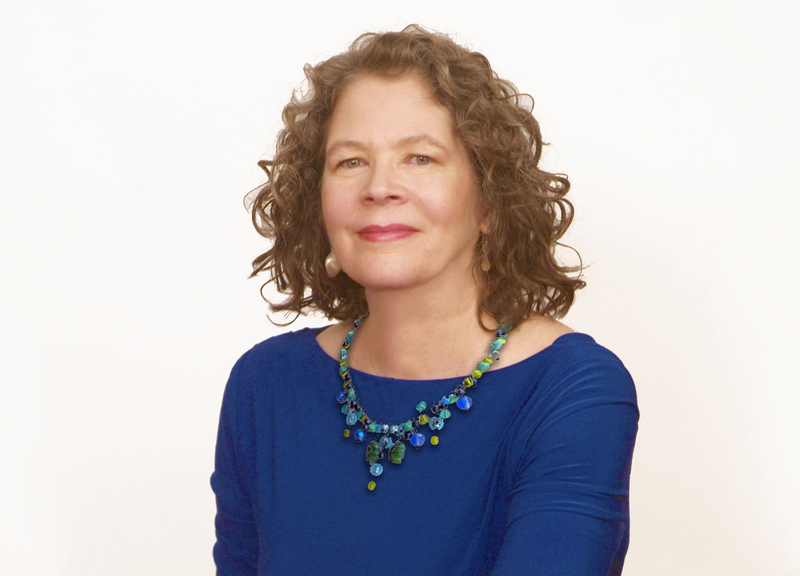 Take a few minutes to read about my psychotherapy practice in the Union Square/East Village area of NYC. You’ll learn the difference between counseling and psychotherapy (I provide both), why we don’t just focus on the present in treatment, and why I emphasize the importance of reality in therapy. Then give me a call at 212-353-0296 or send me an email if you’d like to schedule a counseling session. Let’s work together to help you find the joy in everyday life!